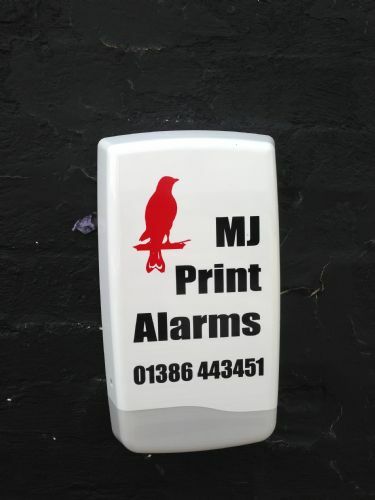 As a company that responds to clients alarm activations we encounter false alarms from time to time. We have put together a list to give our clients a better understanding of the 6 most common causes of false alarms. 1) Faulty equipment: Despite the fact that most of the top home security companies utilise high-quality equipment from leading manufacturers, there may be occasions where a faulty piece of equipment is the source of false alarms. 2) Human error: Most home security systems are fairly easy to use and do not require significant training. However, following a new installation, some homeowners don’t take the necessary time to actually learn the system. It is important that any person with permission to enter the home understands how to operate the system. 3) Low batteries or inconsistent power source: Most wireless home security systems contain batteries that occasionally need to be changed and replaced. These system components typically give audible warnings when the battery levels are low, but in some cases, a low battery can trigger a false alarm. An inconsistent/unreliable power source can also be the cause of false alarms. 4) Unlocked or loose doors and windows: Door and window sensors are activated when the connection between the two sensors is disrupted. If a door or window is loose, it can easily be rattled by the wind and trigger an alarm. Doors that are locked with a deadbolt are typically sturdier and can minimise unintentional sensor disturbances. 5) Incorrect installation: When the home security system is installed, it is critical that all sensors and detectors are appropriately aligned, and that all other equipment is installed according to the manufacturer’s recommendations. Homeowners installing do-it-yourself home security systems may be particularly susceptible to incorrect installation problems. 6) Pets, rodents, and insects: Some motion detectors will be triggered by pets, rodents, or insects. Homeowners with pets should be certain the home security system has sensors that are "pet-friendly,” as pets that are free to roam the house will trigger motion detectors and activate a false alarm. Rodents and insects can also trigger alarms. At this time of year when we have been experiencing warm weather we see an increase in alarm activations due to flies, spiders and thunder bugs. It’s important to keep the sensors clean and free of bugs.